Light, easy and fun to eat. Leftover marinara sauce makes for good dipping with breadsticks. 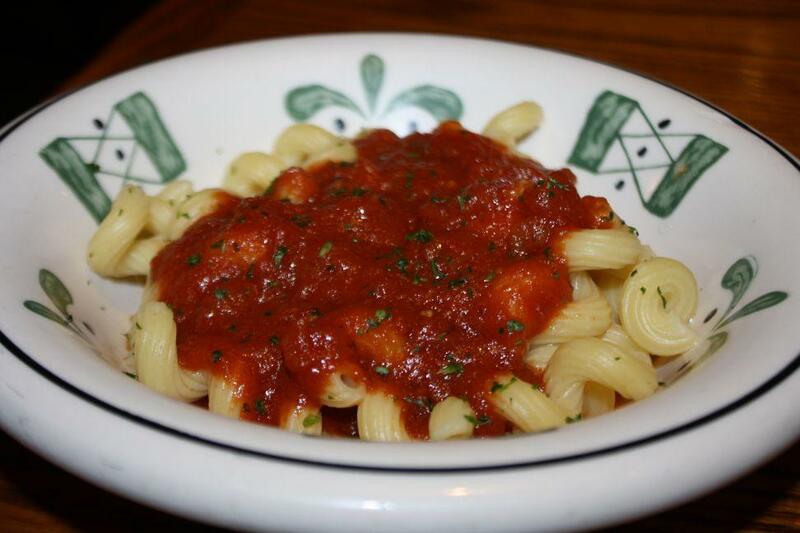 Pictured here is Cavatappi With Marinara Sauce, which I enjoyed eating.